With technological advancement increasing day by day, the importance of data and information security has reached a level where it’s security is as equally important as securing the assets of an organization. Data and information have always been the backbone of every organization and its protection and safeguard needs the management’s complete involvement and dedication. 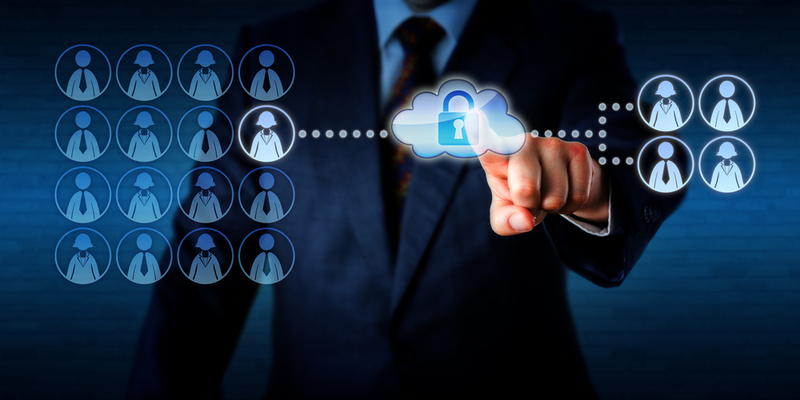 Activator Consulting acts as a strategic advisory consultant in the information security area providing services to address incident response issue, design and deploy services on cloud and managed security services. We have the expertise available to help our clients stay ahead of cybercriminals. Our security services enable you to activate smart intelligence with innovation to safeguard your data and information.